The Chandigarh Architecture Museum (originally called City Museum) was set up in 1997 to document, preserve and showcase rare documents, drawings, sketches and archives etc. 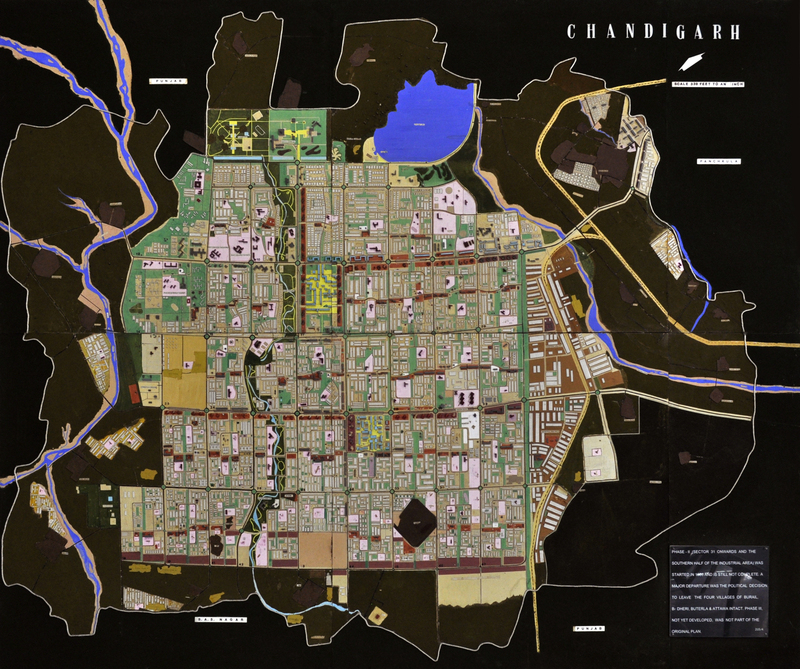 pertaining to the making of Chandigarh. The setting up of the museum has contributed a lot to the dissemination of knowledge, regarding the various facets and stages of growth of the city. The museum showcases in an imaginative manner the entire history of the evolution of Chandigarh and the teams behind its final form. The well explained drawings and documents displayed here along with the original furniture of Pierre Jeanneret are a must-see for the casual and scholarly visitor alike.